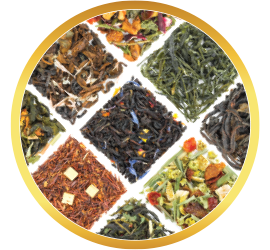 At Buddha Teas, we pride ourselves in providing our customers with the highest quality, smoothest, and most flavorful teas available. In order to allow the teas their best opportunity for optimum flavor, we've put together some common knowledge brewing tips. 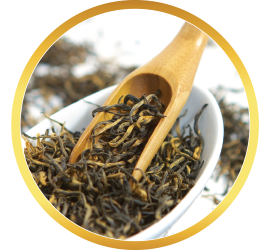 Our hope is that your Buddha Teas brewing experience is a pleasant one, and that the result is a consistently exceptional cup of tea. Although brewing the perfect cup of tea may seem like a science project, it is actually quite simple. The first step to achieving a superb cup of tea is to use fresh water, preferably filtered. This is important because teas, especially herbal teas, are known for having very subtle flavors that can be lost or altered if prepared using unfiltered water. We also recommend employing a way to measure the temperature of the heated water. This can be done with an electric kettle that provides a variety of temperature settings. You can also use a cooking thermometer, either digital or analog, such as those that are used in coffee houses to measure the temperature of steamed milk. Once the water reaches the proper temperature, it is time to pour the water over the teabag; we recommend one teabag per eight ounces of water. For a stronger brew, you can use two or more teabags. (More than one teabag is used when making iced tea, or when desiring to supercharge the benefits of a specific herb.) 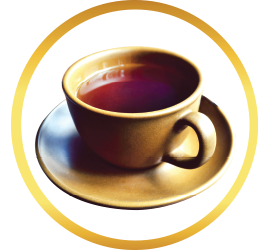 Most teas will require a 3- to 6-minute steep, depending on the type of tea, and the preferred strength of the tea. 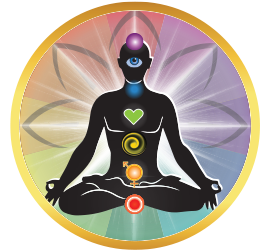 Herbal teas may take longer to reach full strength than black, green, or white teas, sometimes even up to 10 minutes. One thing to keep in mind: each tea presents its own unique flavor profile, some naturally tending toward bitter. However, teas not naturally bitter will often become bitter if steeped at too high a temperature, or steeped too long. After you are satisfied with the strength of the steeping, remove the teabag(s), and, if possible, dispose via compost. *Using a clear teapot and/or mug provides the opportunity to see the color of your tea, which often contributes to the overall experience. Using a clear vessel also allows you to see how strong the brew is becoming, another way to help determine steep time. *The method of storing your tea is important as well. 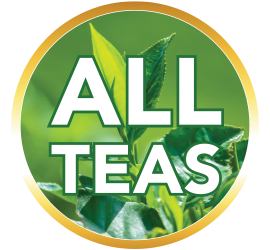 Airtight, sealed packaging, or containers should be used to retain the teas' full flavor. When storing, avoid exposure to light, humidity, and high temperatures. *Bleach-free tea bags are essential for crafting pure tea. 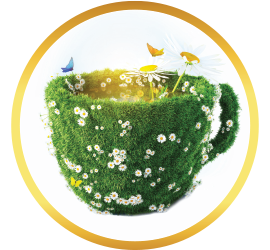 At Buddha Teas we only use bleach-free teabags so that you can enjoy the benefits and taste of your teas without worrying about toxic additives. 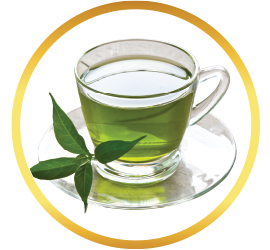 *High quality, fresh herbs and tea leaves are important for experiencing the true taste of tea. 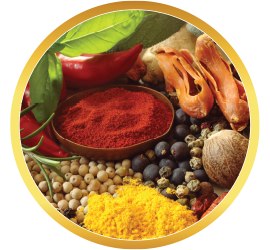 Buddha Teas crafts all teas from fresh, organic or wild harvested plants that have been gathered and packaged with conscious care.